The Mini Panini slot is for those, who love not only to taste delicious fast food, but also to cook it. We are sure, there are a lot of gamblers among the fans of nice sandwiches. This is not just a chance to have a bite. It’s a chance to win delicious gains and test your cooking skills! Crusty breads, sausages and cheese, different herbs and spices – the online kitchen is waiting for you and your gifted hands to try your forces in cooking and spinning 5 reels of the slot. While your cooking you’ll get through 25 paylines and 5 spinning reels that are created in the shape of the cooking place with a great variety of gaming symbols (Olives, Cheese, Sausage, Peppers, etc). Picking up the identical symbols on the paylines you’ll get money prizes that will immediately go to your game account. As soon as the desired combination of symbols appeared, you may check its value with the help of the Info chart. 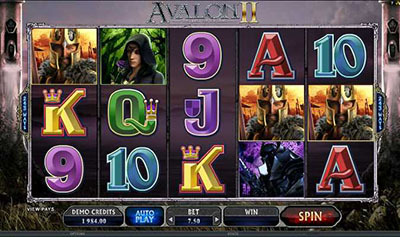 To increase your winnings, there are some specific symbols in the slot. The Cutting Board is a Wild symbol that may appear on the reels and complete the winning combination in the most successful way. 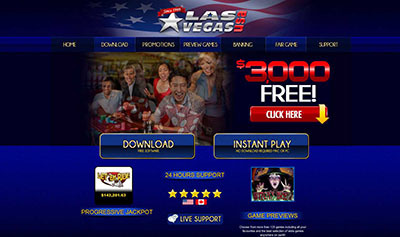 It has the option to replace any symbol, except Scatter, Free Spins and Bonus. All the combinations turn into profitable ones and may double your gains or even multiply them x4. The Sandwich Boutique MINI PANINI is a Scatter symbol. It can increase your total bet in one hundred times! Your gains depend only on your luck. You know “the luckier… – the more…” secret, don’t you? The Soft Bread is a Bonus symbol. It may be drawn only on the 1st and the 5th reels. It launches the Perfect Sandwich game with the 3 cutting boards on the table and plenty of ingredients. Choose any of them and make your significant sandwich in order to gain the maximum payouts. Try to be a master, because only your talent may bring you an effective result. What about Toasters? Three of them may be the signs of Free Spins with opportunity to double your gains. Are you really hungry? Do you really want to have a light snack? Help yourself! But don’t forget to set the automatic game mode. Select the amount of spins from 10 to 500 and watch your winning. Now we want to wish you so much – bon appétit, lucky choices, huge gains, tasty meals and a lot of fun in your everyday life! See you in the online slot Mini Panini! REAL Play :: Mini Panini :: You can try this NEW slot game right now at Sin City Casino !